From skyscrapers and bridges to residential and heritage projects, the annual Structural Awards recognize the best in structural engineering excellence and the significant role that structural engineers worldwide serve. The 2014 ceremony took place at the Brewery in London. Out of this year’s shortlist, 12 projects from around the globe were awarded this year. 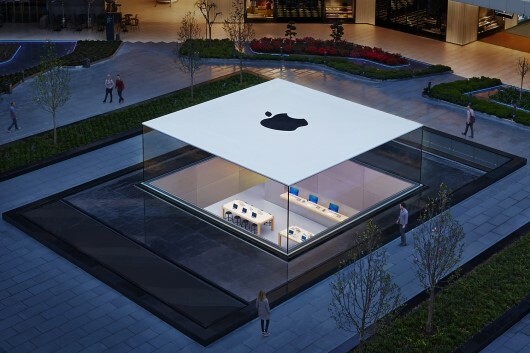 Winning the Supreme Award for Structural Engineering Excellence went to The Glass Lantern at the Apple Store in Istanbul.